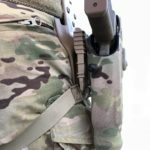 Arbor Arms just released their new modular belt – the Tradesmen SALT Belt System. The Keeper belt can be worn as the base of the SALT Belt System or alone as an EDC belt. The Keeper is attached via an adjustable G-Hook in a tailless configuration allowing for both gross and fine adjustment in size when transitioning from IWB carry to battle belt. There are 6″ of movement in the gross adjustment/connection section and 4″ of movement in the fine adjustment section. The steel G-hook can also be replaced with a split ladder lock to make the belt non metallic. It is constructed of type 13 webbing with an 1.5″ strip of loop sewn on with channels to hold up to four 3/8″ zip ties. This loop is also the matting surface for the Sleeve. 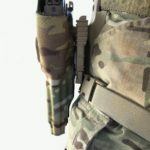 The Sleeve is less than 2-1/4″ tall and less than 7/8″ thick but still boast; Squadron@ construction, 1.5″ hook Velcro strip for matting to the keeper belt, 3/8″ of foam padding, 2″x.060″ HDPE stiffener, 2 MOLLE rows , and 1-3/4″ web belt attachment. 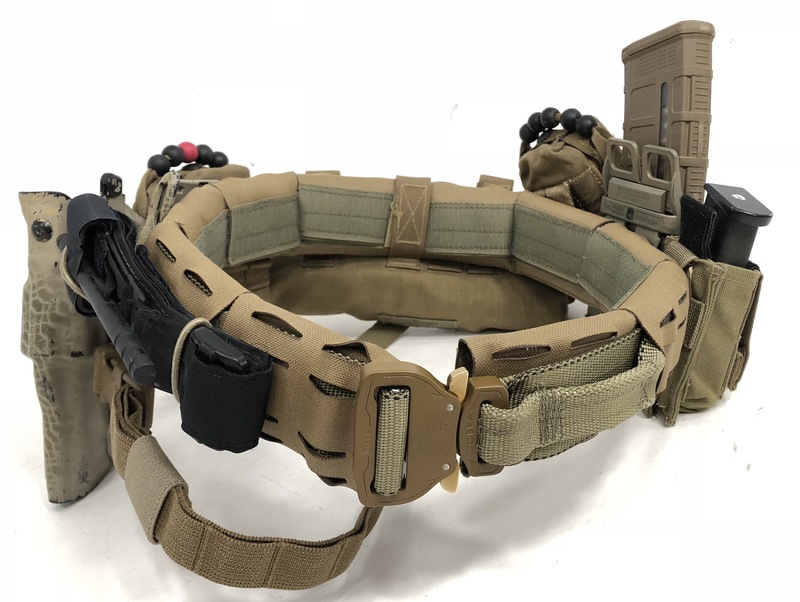 But what makes this truly unique is that every 2 MOLLE columns are cut in to tabs that wrap around the Core Cobra belt allowing you to “Unwrap” MOLLE pouches and allow the removal of web belt attached items like water wings and holsters WITH OUT restringing the entire Core Cobra belt. The Core Cobra belt can be used by itsself or with the Sleeve. It is built from a continuous piece of type 13 webbing ( break strength of 7,000 lbs) and an AustriAlpin Cobra Buckle (break strength of 18kN) We fold and sew a segment of the webbing down to 1″ which allows us to use a 1″ fixed buckle and create a soft loop for attaching carbines, safety lanyards, and slings. This configuration allows the Core Cobra belt to be strung through pants belt loops and the belt loops on many accessory pouches. 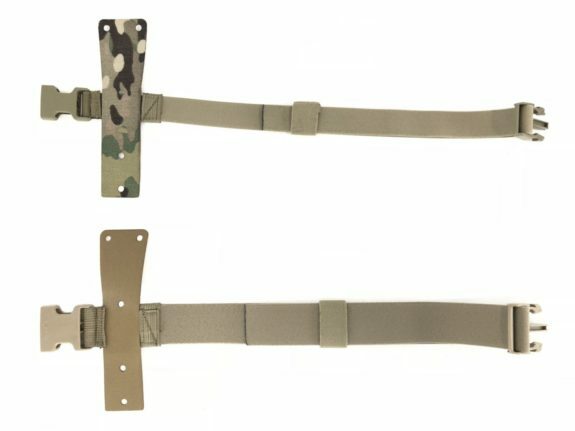 You can check out the new belt at ArborArmsUSA.com.